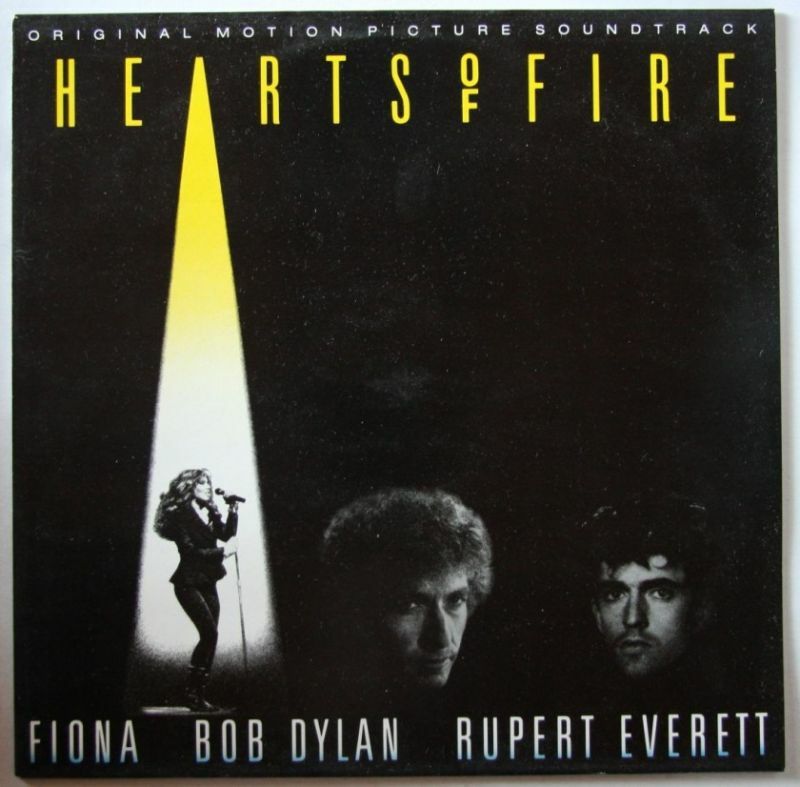 Two years later, back in the studios in London on July 27–28, 1986 for a Dylan session intended to provide fresh material for his ill-advised film Hearts of Fire—material that Dylan had signally failed to compose—the musicians assembled behind him included Clapton on guitar, RON WOOD on bass and guitar and several others. 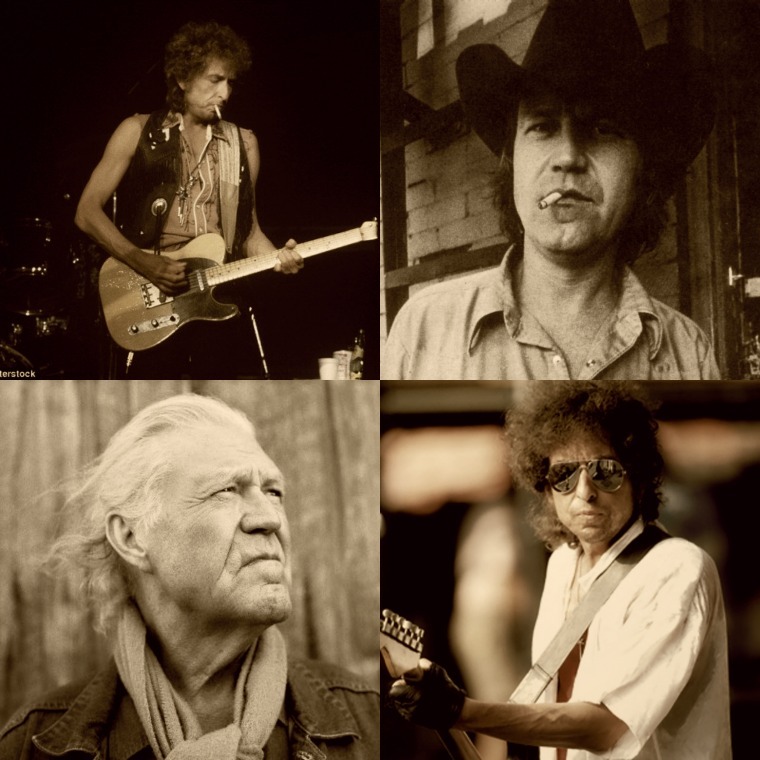 They managed to get through some takes of John Hyatt’s song ‘The Usual’, a ‘Ride This Train’, some stabs at Dylan’s anyone-could-havewritten- this-song ‘Had a Dream About You Baby’, some of Billy Joe Shaver’s ‘Old Five & Dimers Like Me’, a ‘To Fall in Love’, a ‘Night After Night’ and a pleasant cut of Shel Silverstein and Dennis Locorriere’s ‘A Couple More Years’. Several of these made it onto the soundtrack album, several made it into the film, one made it onto Down in the Groove and one further cut even made it onto the Argentine Down in the Groove release.